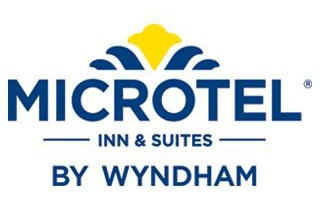 Microtel is an international chain of more than 300 hotels located in United States, Canada, Mexico, and the Philippines. It is part of the Wyndham Hotel Group and is one hotel in the country that brings international standard hotel accommodations at reasonable rates. In the Philippines it is located in Tarlac, Batangas, Cavite, Baguio, Boracay, Davao, General Santos City, Cabanatuan, Puerto Princesa, Acropolis (Quezon City), Sta. Rosa (Laguna), UP Techno Hub (Quezon City), and Mall of Asia. 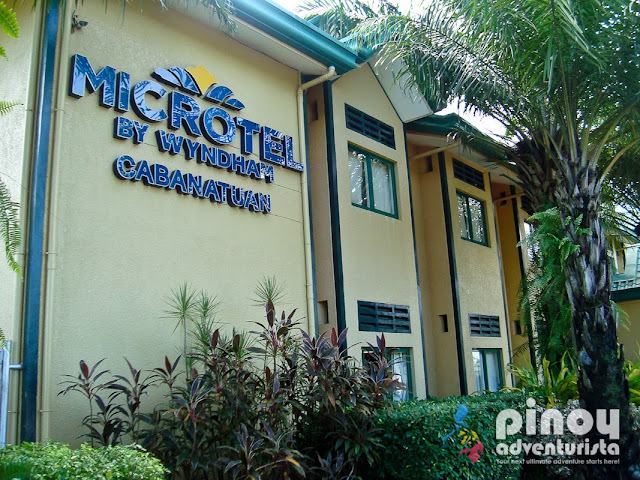 Few days ago, on my trip to Cabanatuan City, I was fortunate to have a complimentary 2-night stay at Microtel Hotel Cabanatuan. Located in the quaint community of Sta. Arcadia, Microtel by Wyndham - Cabanatuan is on the outskirts of Cabanatuan's busy city center, about 2 kilometers or about 5 minutes away from the bus terminal. Since it's not in the city center, one can assure a peaceful and quiet environment. So, if you're looking for hotels in Cabanatuan, try Microtel by Wyndham - Cabanatuan! Checking-in was a breeze, it only took us 5 minutes and we were ushered to our room by their friendly staff. 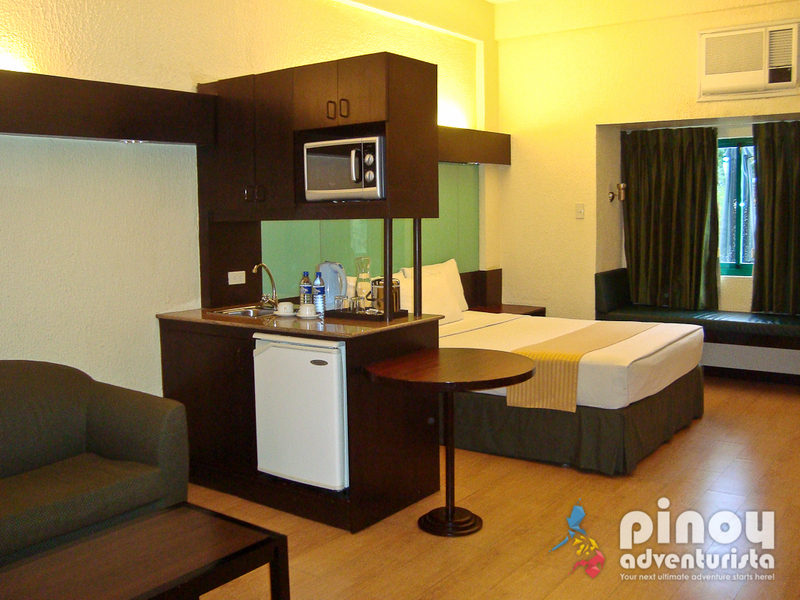 The most striking aspect about Microtel Cabanatuan is that it offer guests a "feel-like-home ambiance". We had is a well-appointed Deluxe Room with an array of essential amenities. It has 2 queen-sized beds that are so soft and fluffy, it is joined to one side by a tiny bed table with a telephone; it has fresh clean white sheets, huge fluffy pillows and blankets that compliments it. I tried it right away and I felt like I was melting into the bed as I lay my back on it. It smells so fresh and feels very comfortable! Other features include an individually-controlled air-conditioning unit, a cabinet, a television set with cable channels and a small desk. 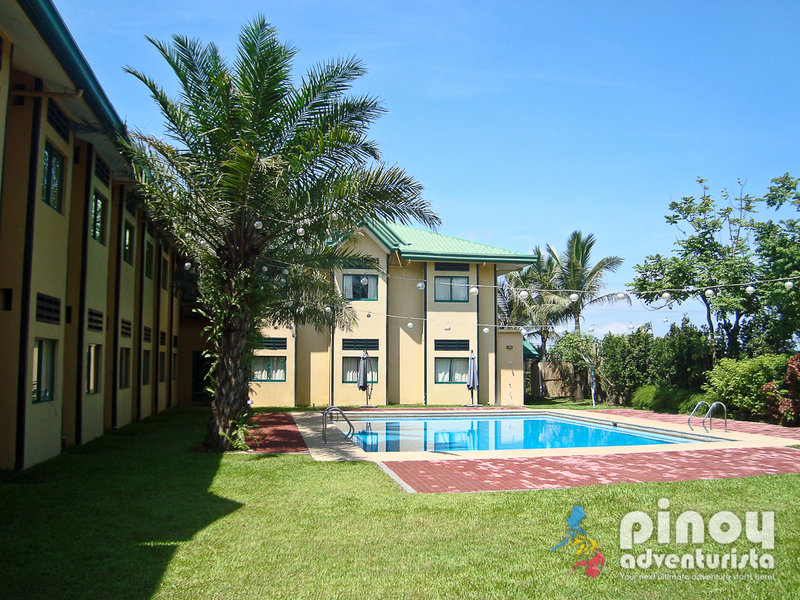 It has a huge window on one side where you could have a very nice view of the swimming pool. 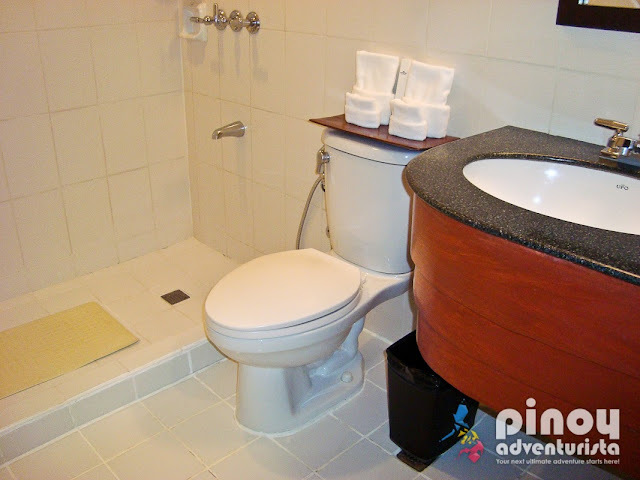 The toilet and bath is spacious and consistently clean. It has a sink, water closet with bidet and hot and cold shower. Clean, fluffy towels and basic toiletries are also provided. 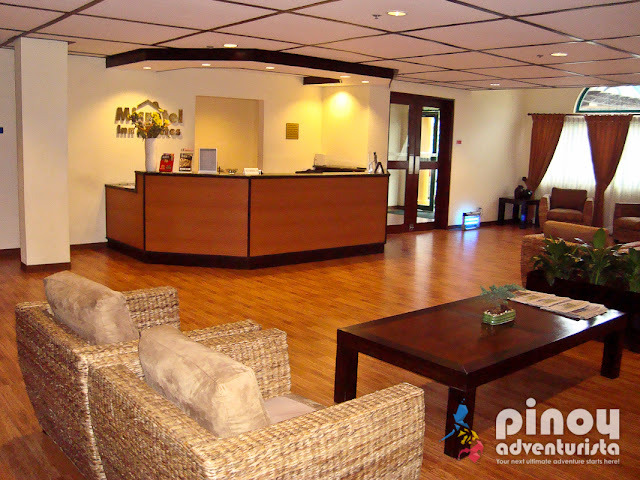 Microtel Cabanatuan has a total of 50 air-conditioned rooms. Twenty three (23) of which are in the 1st floor (non-smoking rooms) while the rest are on the 2nd floor. Of the 50 rooms, 6 are suite rooms, 42 are deluxe rooms and 2 are handicapped rooms. The suite rooms have 1 queen-sized bed, a mini living room and dining area, coffee/tea making facilities, refrigerator, microwave oven, kitchen counter with sink, an air-conditioning unit, a cabinet, a television set with cable channels, a telephone and a small desk. The sofa at the living room can be converted into a bed which can be used by extra occupant in the room. The toilet and bath is also spacious. 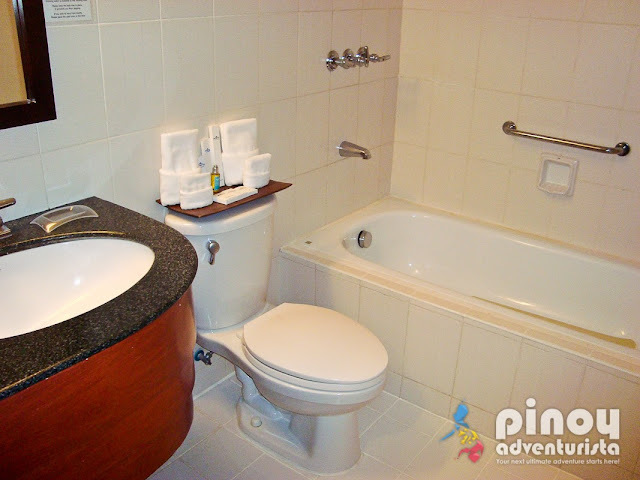 It has a sink, water closet with bidet, hot and cold shower and a bath tub. Clean, fluffy towels and individually packaged toiletries are also provided. 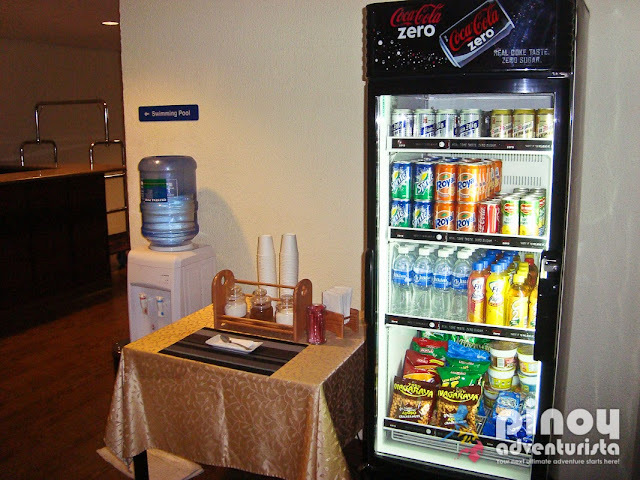 Drinks and snacks are not a problem in case you get hungry during the wee hours of the night, there is a 24-hour vending area at the lobby. You may also enjoy a cup of complimentary coffee available to guests all-day and all-night. If you're looking for some good food, go to the Liquid Bar and Restaurant which serves sumptuous Filipino dishes. Their dark forest shake is a must-try! The hotel's prime location is ideal, it's well-secured, really quiet, peaceful and away from the hustle and bustle of the city center. Free shuttle service to any part of Cabanatuan City. 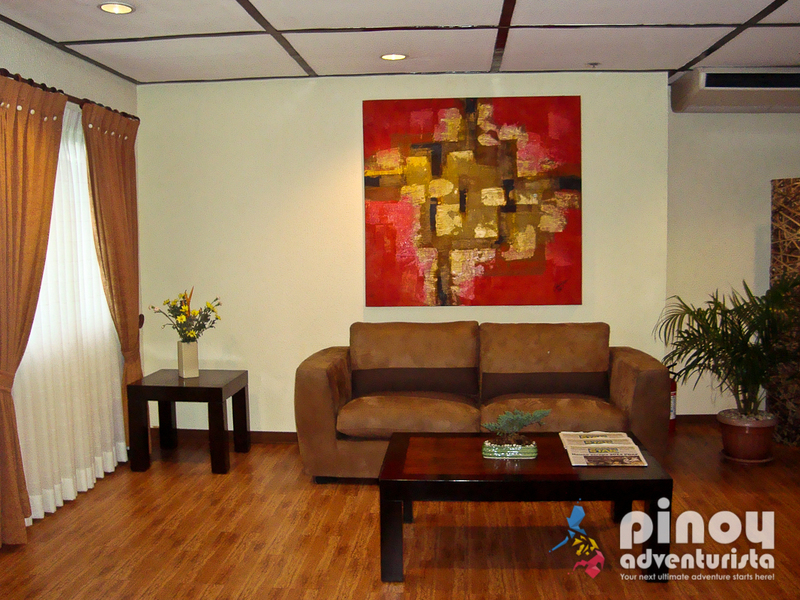 Rooms are of top notch condition, clean, well-kept and not cluttered. Certainly, tourists and travelers, whether on business or leisure trips, can go to Microtel Cabanatuan and be assured to enjoy a good night's sleep in a safe, clean, comfortable and reasonably priced accommodation. 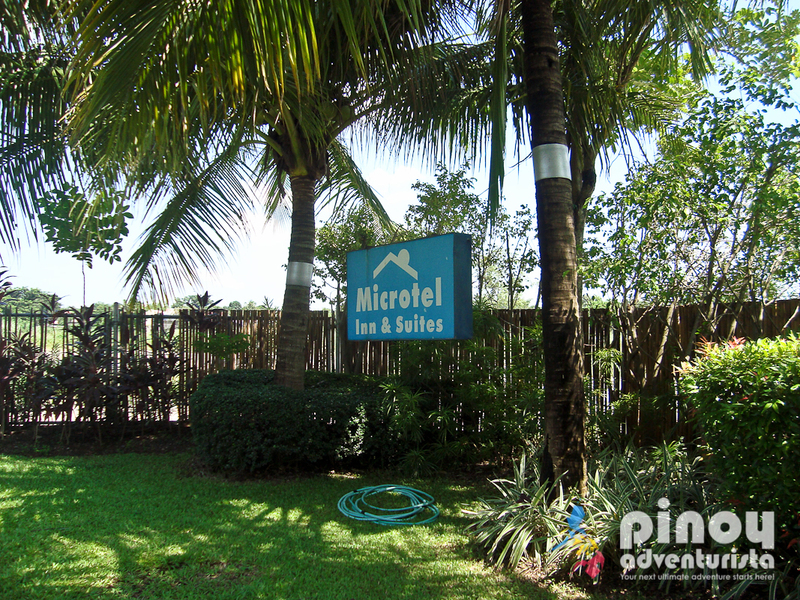 At Microtel Cabanatuan, affordable accommodation does not mean poor lodging but accommodation beyond what you expected for. 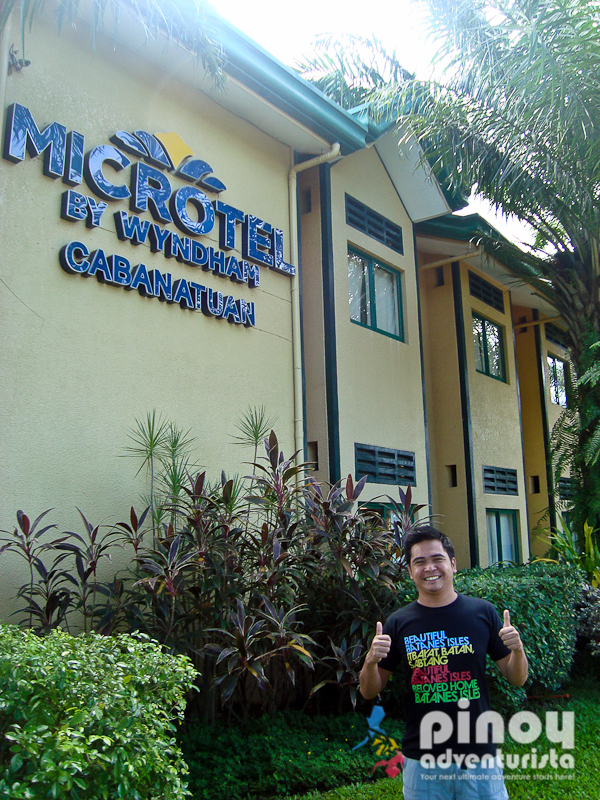 "I truly enjoyed my stay at Microtel by Wyndham - Cabanatuan and I'm giving it my two thumbs up!" 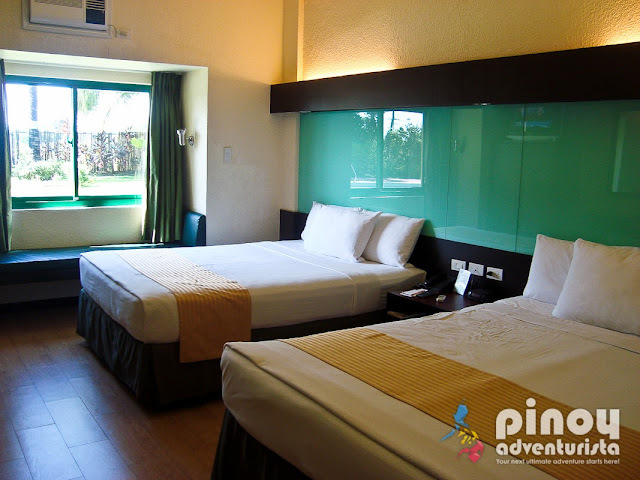 For the best room rates and hotel deals, you may book a room at Microtel Cabanatuan via Agoda.com (Check Room Rates). Guests can request for non-smoking or disability-accessible rooms. A maximum of 2 children below 12 years of age can stay with their parents for free. Thank you Microtel Cabanatuan for hosting our accommodation in Cabanatuan City on September 4-6, 2013. Many thanks Ms. Lita Budomo, Resident Manager of Microtel Cabanatuan and to Mr. Roy Martin, Area Manager of Microtel Inns & Suites (Pilipinas) Inc. for accommodating us and for making our trip to Cabanatuan City truly enjoyable.